P7s Coached by Hockey Olympian! The Primary 7 pupils are going to receive 5 weeks of hockey coaching from Annadale player, Peter Caruth, who played for Ireland at the Rio 2016 Olympics. 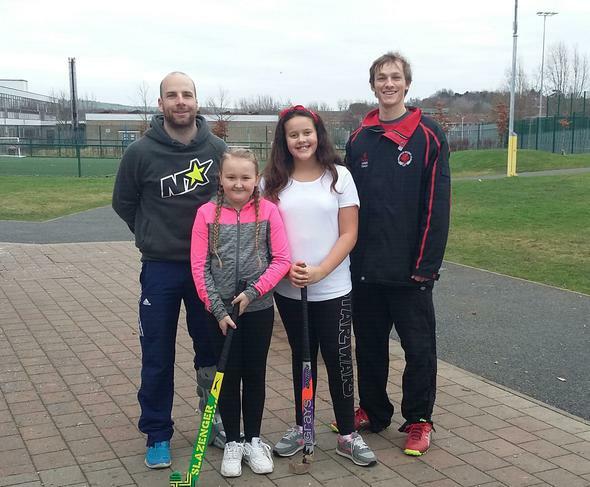 This is part of an on-going Young Ambassadors partnership with Annadale Hockey Club. Peter will be assisted by another Annadale Hockey Club player, Rory Capper.